First, a little about the Raccoon. The "Angry Raccoon" isn't for the faint of heart....it's 350 cubic inches of manly American iron that breathes fire from it's dual exhaust and it's four barrel consumes dead dinosaurs like it's going out of style....not some 4 banger that is better suited for taking the kids to soccer practice or a trip to the Whole Foods Store for gluten free beer. It's a man's car through and through. As soon as you strap in and rev the throttle, you will become a new man. Your Viagra pills will no longer be needed due to your testosterone levels increasing to levels they haven't seen in years, your hair will stop thinning and younger women will flock to your side in droves..begging for your autograph and your Snap Chat info. If you happen to be trapped in the friend zone, those days will soon be over my friend. If this sounds too good to be true, it isn't. A couple of our guys can't make the event due to work related events, therefore we are looking for two drivers to complete our roster for this event. Our car is extremely safe, fast, super fun to drive and is reliable....it's a purpose built car and the build is very nice. Due to ''team error" at Sebring, we ran the car out of oil at the 7th hour, lost oil pressure and exploded the engine.We forgot to check it, therefore one of the primary requirements for the two potential drivers is the ability to read a dipstick. We were running 17th at the time and moving up the leaderboard. We are a fun group, we like our beer cold, chicken wings hot and egos low. We also have some really cool stuff that we bring to the track with us (RV with outdoor kitchen, Air Conditioned Enclosed trailer, beer,pit box, Polaris Ranger, beer and a Chevrolet mechanic). The cost per driver is $1500. Yes, it's more than what it costs to drive a Miata or Honda because we burn more fuel per hour, run massive tires and use up more brakes. We will have two sets of tires at the track, one new set to start the race on and the set from Sebring with 7 hours on them as a spare set. Based on our fuel usage at Sebring, we anticipate burning 10 gallons of fuel per hour. Our car has a 22 gallon ATL road racing cell so we think we can go at least an hour and a half to two hours on a tank of fuel.We also have a hired Chevrolet mechanic on our team to handle any mechanical issues that may arise. The only thing expected of our drivers is to help with pit duties, respect the car and the other members of the team. If you think you are the next Jeff Gordon or Al Unser waiting to be discovered at a ChampCar event, we are not the team for you. If you are a bad drunk, ultra liberal or a drama queen, we kindly ask that you stop reading now. If you crash our car, you are responsible to fix or replace it. If your wife leaves you, and ends up taking the dog, the house and the 401k due to younger, more attractive woman taking notice to your newfound masculinity after racing the Angry Raccoon, that's also on you. 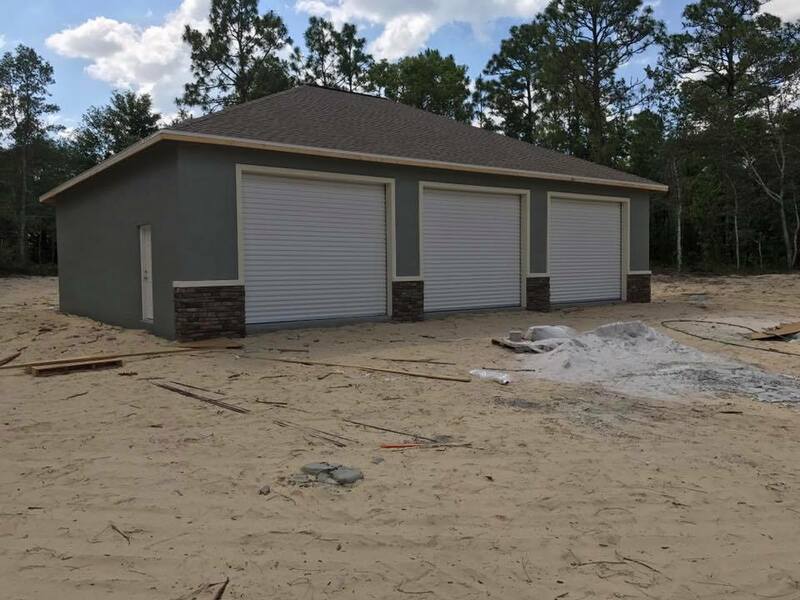 I am located in Homosassa ( 3 hours west of Daytona) so we are a Florida based team. We would prefer Florida based drivers because we are planning a testing session to break in the new engine at the local short track.If you are interested and would like more information about us, feel free to contact me on the number listed below. I don't check the forums much anymore so that's the best way to reach me. What? The marketing didn't sell you? 350 cubic inches of manly American iron... does the car matter? Seems like he has had issues before . Just wondering about his current ride. Stating what car seems like a reasonable request. If you know why not post the results? What was the team name? Who drove? Did they get a fair deal? Is there a crash deposit? I would suggest following @FlorahDorah 's advice. I logged on to update my post that we are only looking for ONE driver at this point. We did have an issue at Sebring, it was "team error" and we didn't check the oil until there was a gaping hole where cylinder #7 used to be. This was our first race with this car, I purchased it from Rick Maguire, formerly "Silver Bullet Racing". He built the car from the ground up with all new parts...basically a "frame off" restoration. The front frame and clip on this car is powder coated, that's how Rick does things. The car has ran a few times with decent results, it's a rocket ship down the straightaways and obviously a track like Daytona is a big advantage for the bigger V8 powered cars. When Rick had the car, the only issue they had with it was a broken transmission that was replaced and the car sent back out a few hours later. We were running 17th at Sebring overall and had a great run going. Everyone got to drive one stint prior to the engine failure. I believe our fastest lap at Sebring in September was a 2:42 - 2:45 with most laps being in the 2:48-2:50 range if you were taking it easy. We really were all responsible for the failure and everyone as a group chipped in for the replacement engine, it was an oversight on everyone's part. 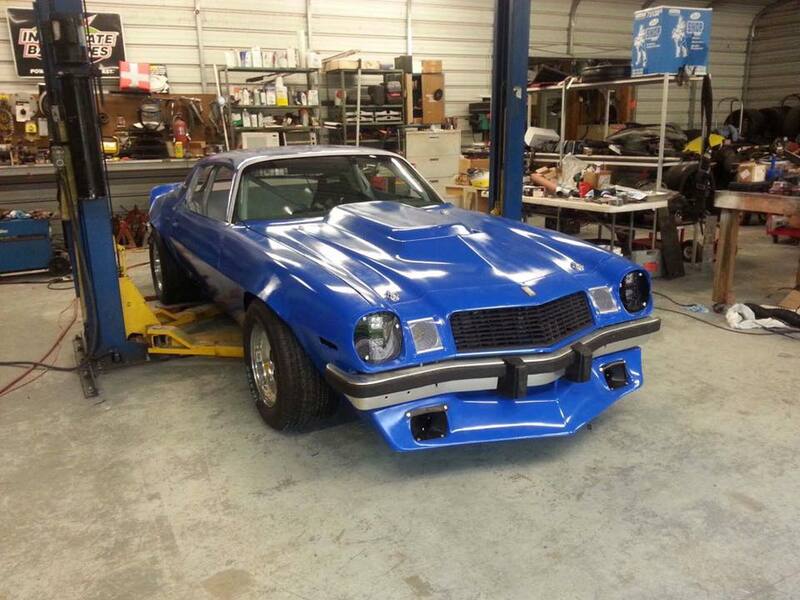 The team name is "Angry Raccoons" and the car is a 1979 Camaro Z28 with a 350 Street Stock Engine. At this point I am looking for one driver, and a crash deposit will be discussed over the phone or in person. We are pretty easy going and only I only want likeminded people behind the wheel of my car. We really can make a go of it with three drivers ( if we cant find the RIGHT driver that's what we will do) but the extra help in the pits and splitting the cost up 4 ways helps out with the maintenance cost on the car and for a more enjoyable race for everyone involved. I have attached a couple of pictures I had on my lap top. The car is solid, its clean, well built and reliable. We have a really good operation, but we are more into having fun than trying to break records or wear the car out. As I mentioned we totally f'd up at Sebring and didn't check the oil. Had we stayed on top of that, we would have finished in the top 15 for sure. And nice truss design for hoist clearance in the garage!! Best driver wanted ad ever. Just curious as I can't make it. Thank you. 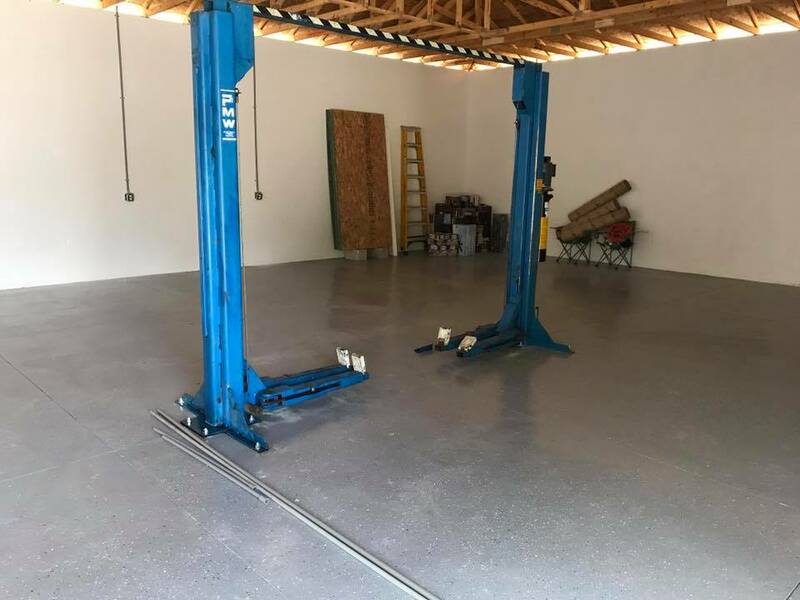 The building requirements in my neighborhood didn't allow for me to do 14' sidewalls on my shop, so I had it engineered with 12' side walls, a 6/12 roof pitch, with a 2' recessed tray that allows the lift to go all the way to the ceiling. Prior to taking it down in my warehouse, I ran the lift all the way up and took a measurement prior to ordering my trusses. We are looking for two divers for Daytona. 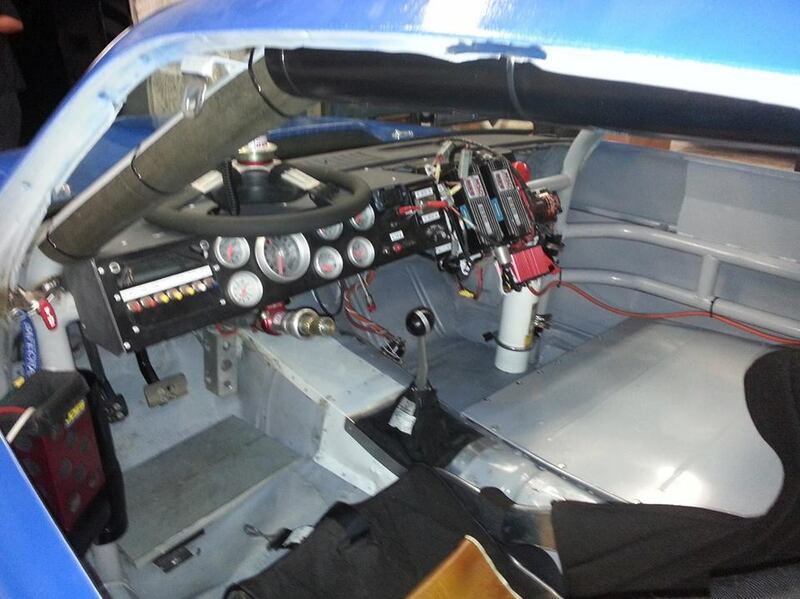 The car has a solid record of finishing races and will have a freshly rebuilt engine, transmission and rear end. Our main issue has been fuel which we have corrected with a “pickup mat” in the bottom of the tank so we are able to utilize all the fuel in the cell and extend our runs. The cost per driver is $1500, that covers fuel, entry fees, tires, maintenance, etc. Contact me with any questions! "Must use Schick, BIC, or be a member of the Dollar Shave Club..."
It looks like you are using last years post to get drivers again for this year? If so, I recommend that you delete your Feb and Mar 2018 posts where you say the seats are filled. Not everyone will realize you recycled the post and some may stop reading when they get to the posts mentioned. Sounds like a nice car - hope you have a good race! Thanks, I just don’t get on here much anymore and didn’t want to put up a new post.